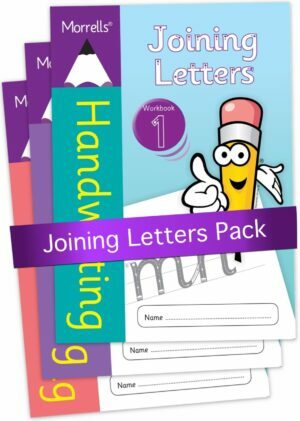 Joining Letters 2 is the next workbook in the series and progresses from joined-up letters to words. 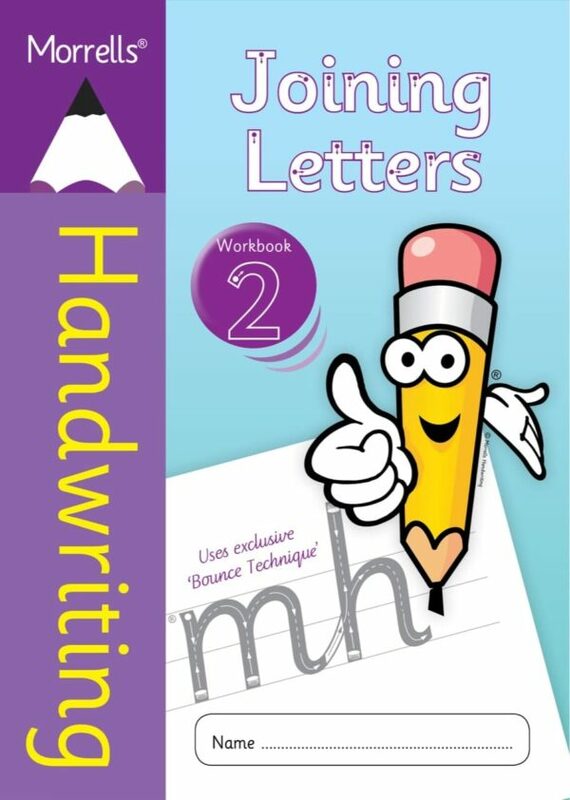 This practical new workbook provides extra cursive handwriting practice and progresses from joining letters to joining whole words. The newly developed and innovative Bounce Technique helps teach the writer a good joining technique and stores the joining movement in the muscle memory. 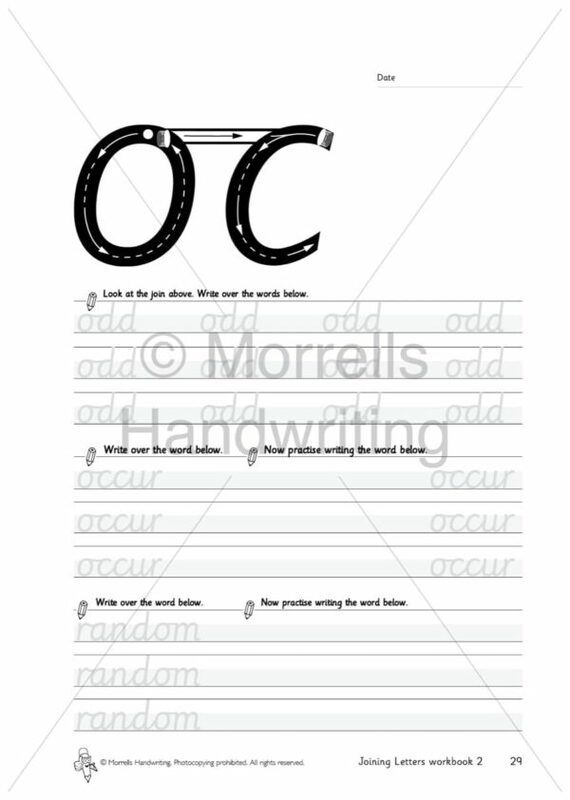 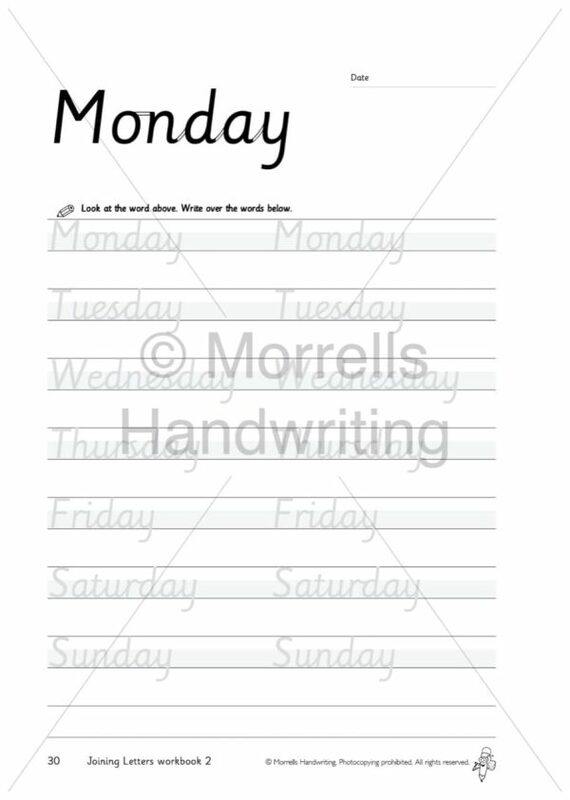 This workbook is perfect for improving confidence and understanding of cursive handwriting.